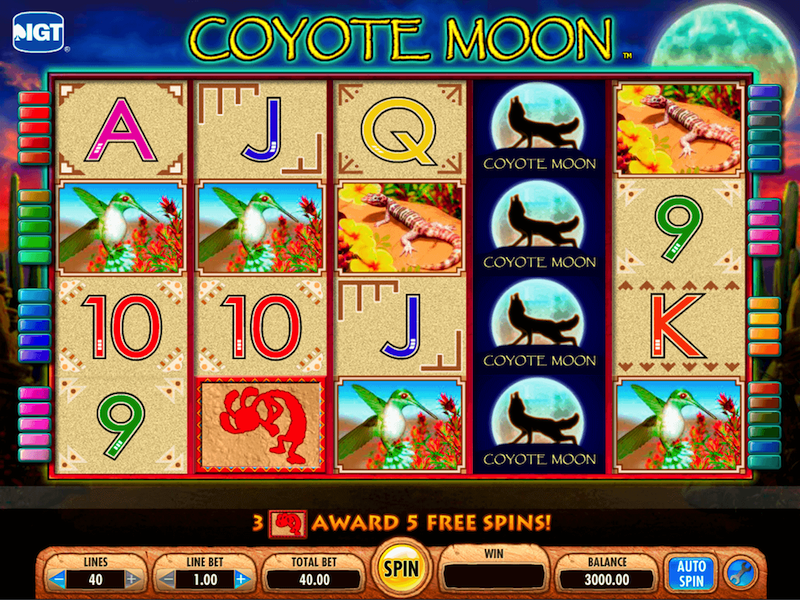 Wheel of Fortune is a popular series of video slots powered by IGT. 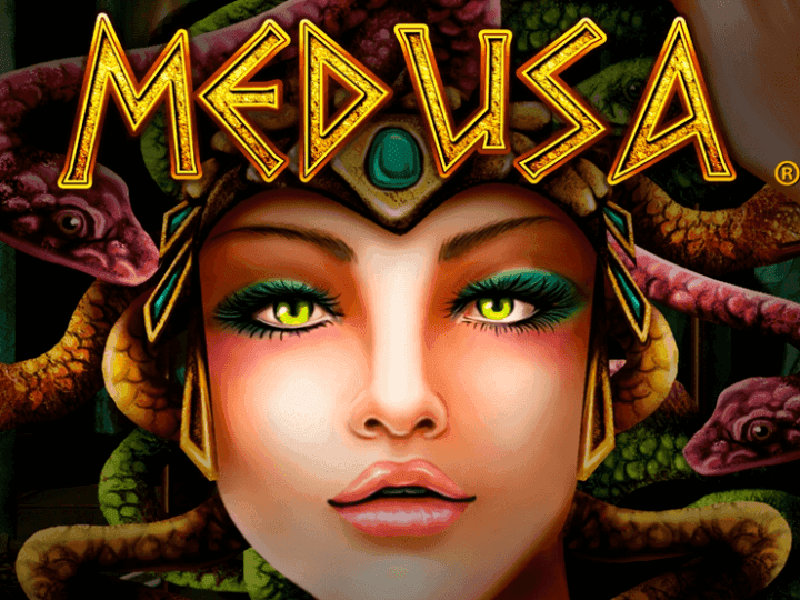 There are several versions of the game but this review focuses on the Ultra 5 Reels edition. 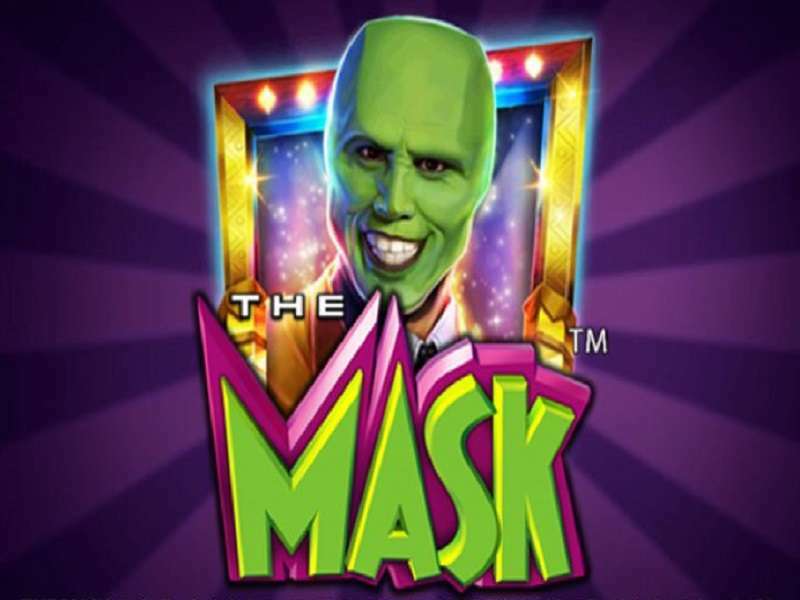 The slot is based on the classic TV show by the same name, and its classic design will remind you of the traditional Vegas Style machines. 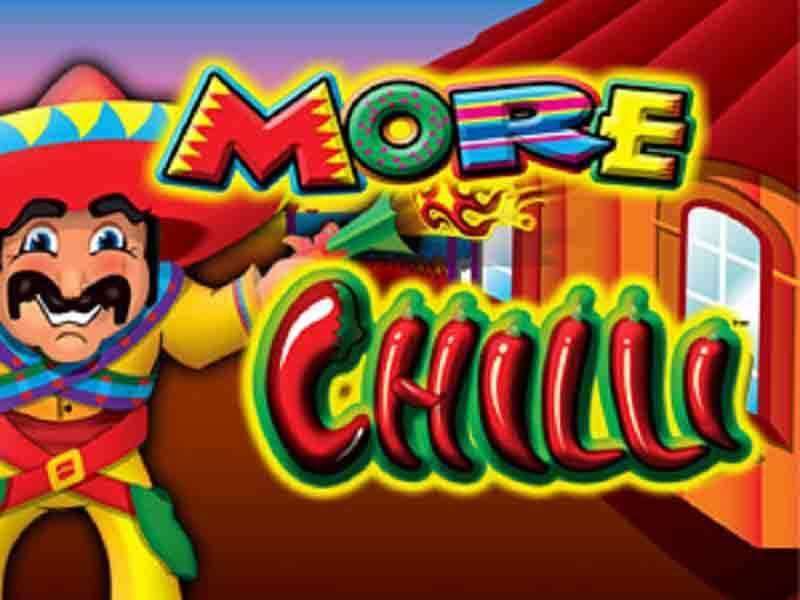 The developer employs simple but stunning graphics on colourful 3D reels, and dazzling neon lights to remind you of the glamour of Las Vegas. 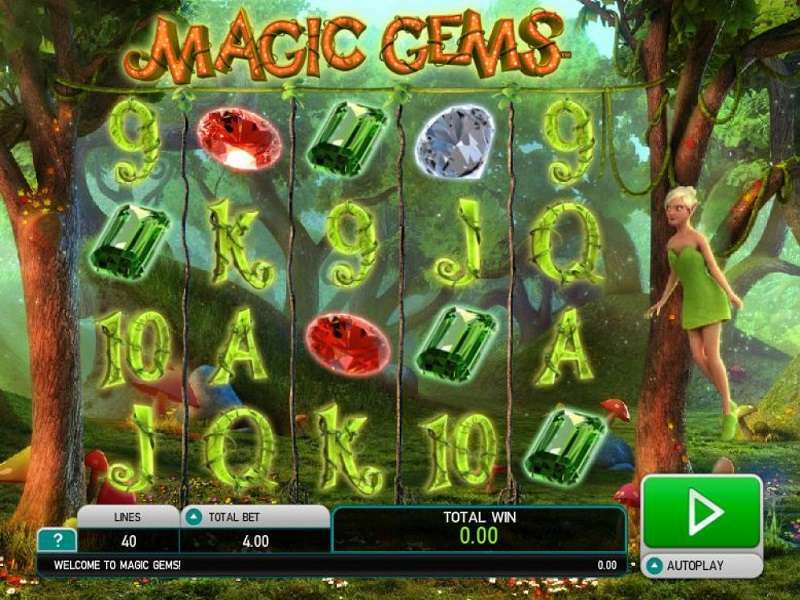 The highlights of the game include wild multipliers, scatter bonuses, and a money-spinning ultra-wheel feature. 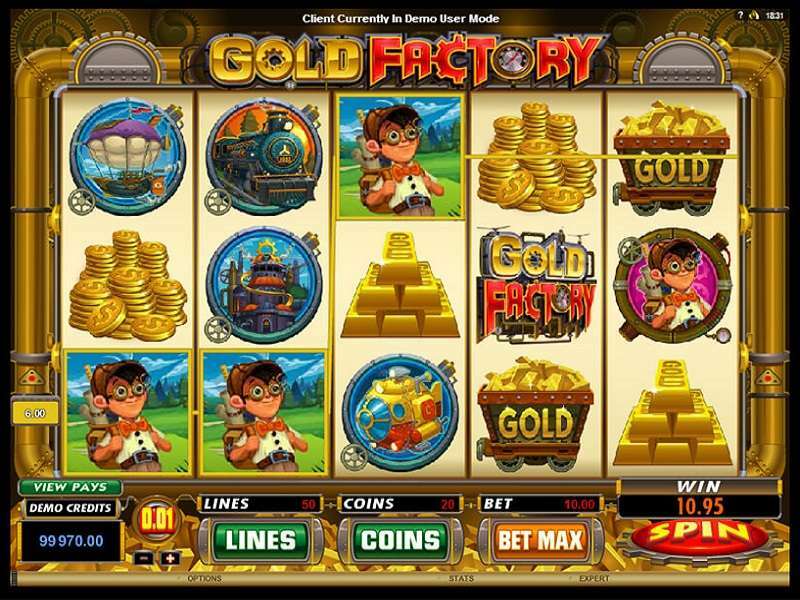 Read on to learn how you can play Wheel of Fortune slot machine online for a thrilling and captivating experience. Wheel of fortune slot has 5-reels, 3 rows, and 30 fixed paylines. The main icons on the paytable are fruits and sevens. The fruits make up the low-value symbols and they include Cherries, Oranges, Pears, and Blackberries. The sevens are of five different colours – blue, red, white, green, and purple – and they make the high-value symbols. 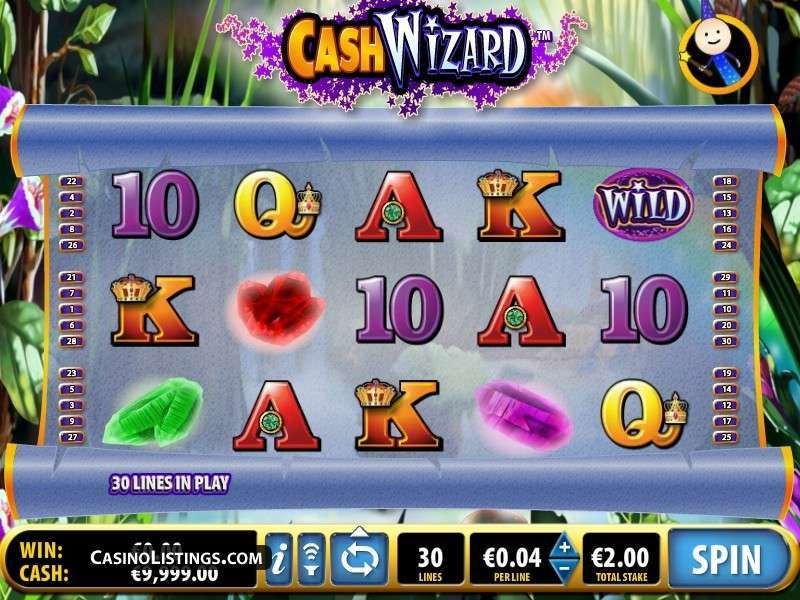 Wild: Multiplies your wins by up to 5x whenever it contributes to a winning combination. Scatter elements in the form of a Scatter Wheel icon and Ultra Wheel symbol. The disc of Fortune 5X: Acts as a special wild and it multiplies winning lines by 5. 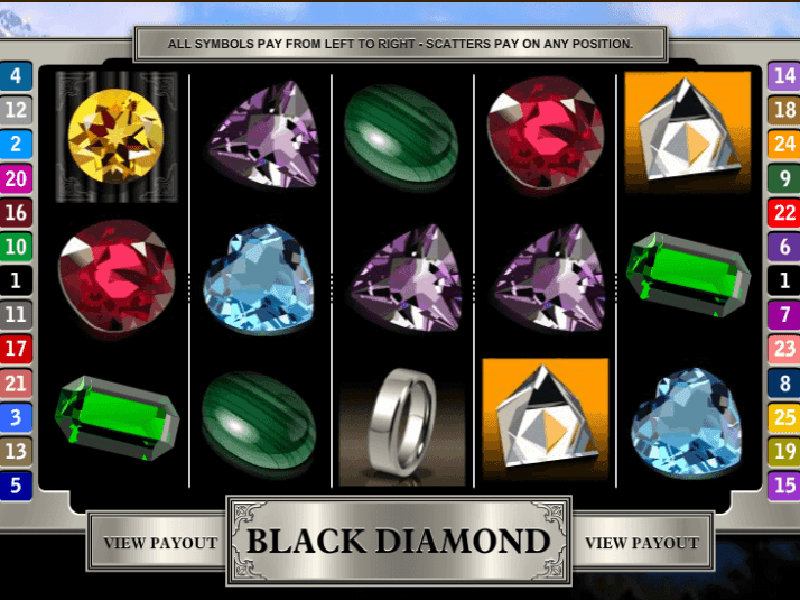 It is pretty easy to play the Wheel of Fortune casino slot online. All you need is your stake and you can begin spinning the reels. The betting rules are simple, and you can wager as little as £0.50 to £1,000 per round. 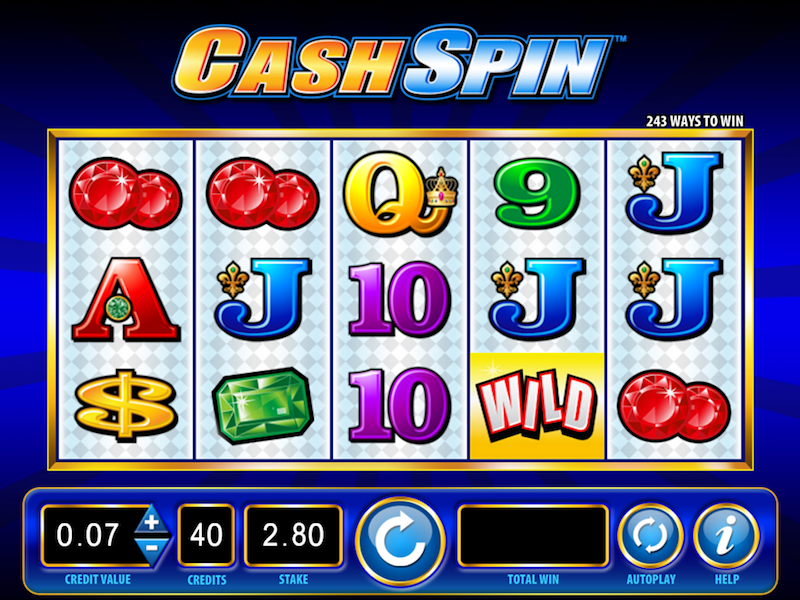 After setting your bet, the next thing is to click on the red spin button and wait to see if the symbols will align. 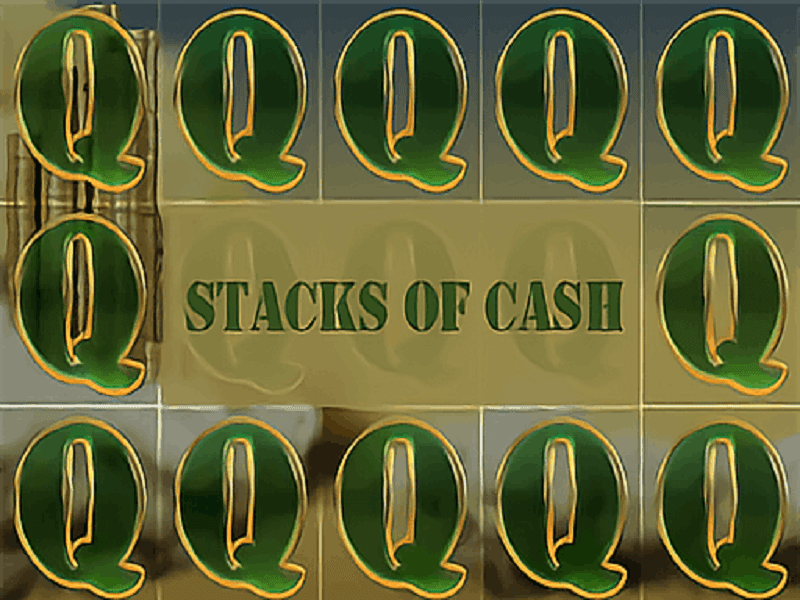 To win a round of the Wheel of Fortune Game, all you need is to land a set of 3 or more matching icons on successive reels, from left to right. You’ll also notice that the 7s are special because they pay even in non-matching combinations. However, the prize increases when you get 7s of the same colour. 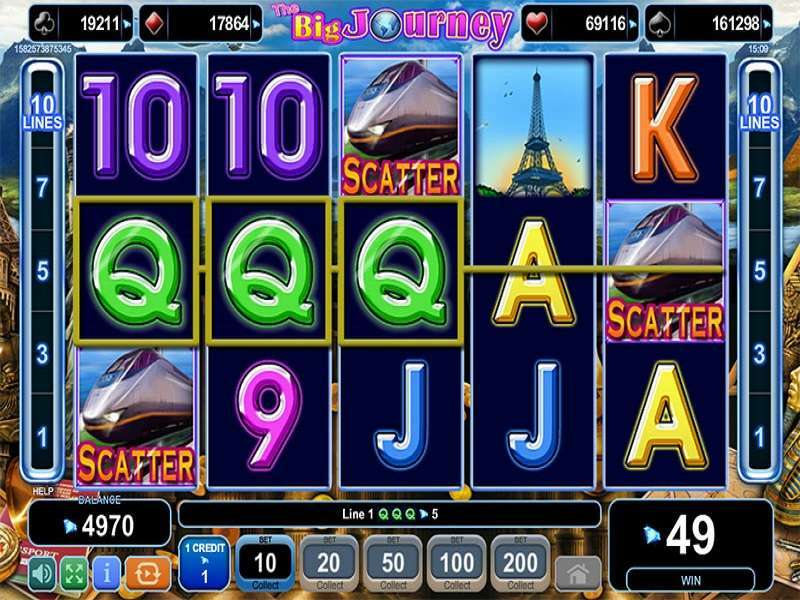 The jackpot reward you can get when playing wheel of fortune for real money is 400 coins, and it is awarded by an exclusive combination of 5 red 7s. 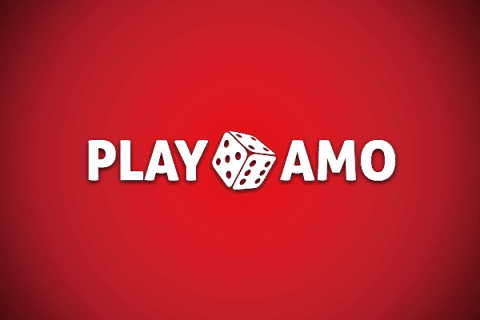 A set of 3 or more non-matching 7s awards the least payout and it pays at the rate of 75 coins for 5-of-a-kind. When it comes to the fruits, the blackberries are the most valuable with a payout rate of 150 coins for a set of 5 while the cherries pay the least, awarding 100 coins for the highest combination. 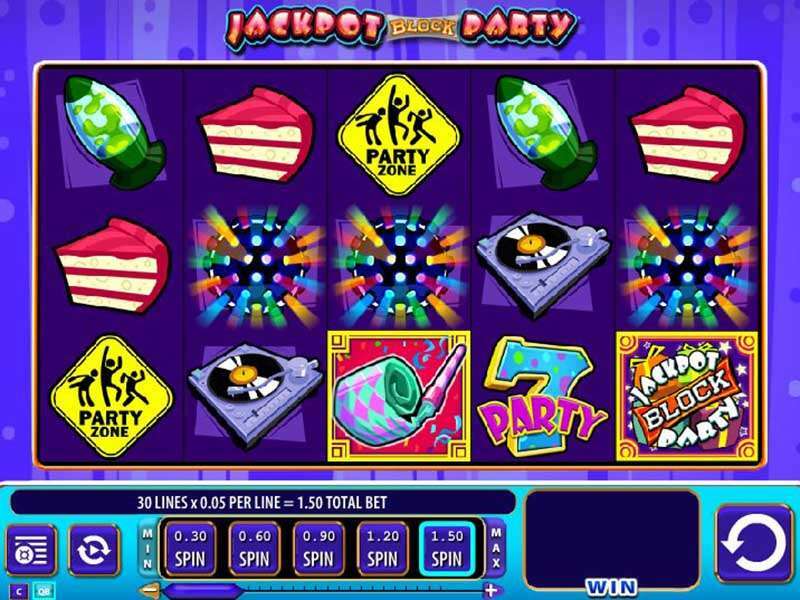 This machine does not have free spins but there are several other incentives that players can use to boost their payback. It is activated by landing 3 or more of the respective scatter icons on the reels in any random position. 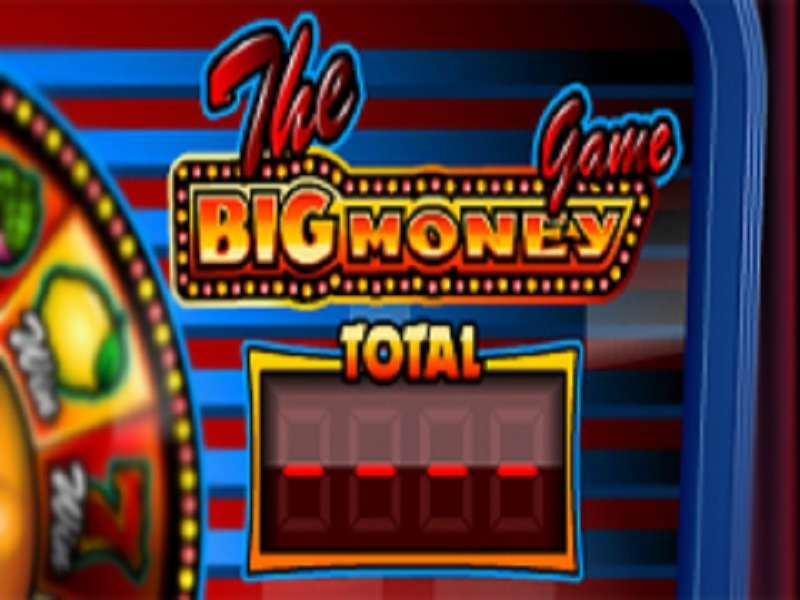 The symbols transform into a hoop and they spin to award you a money prize that is proportional to your wager. 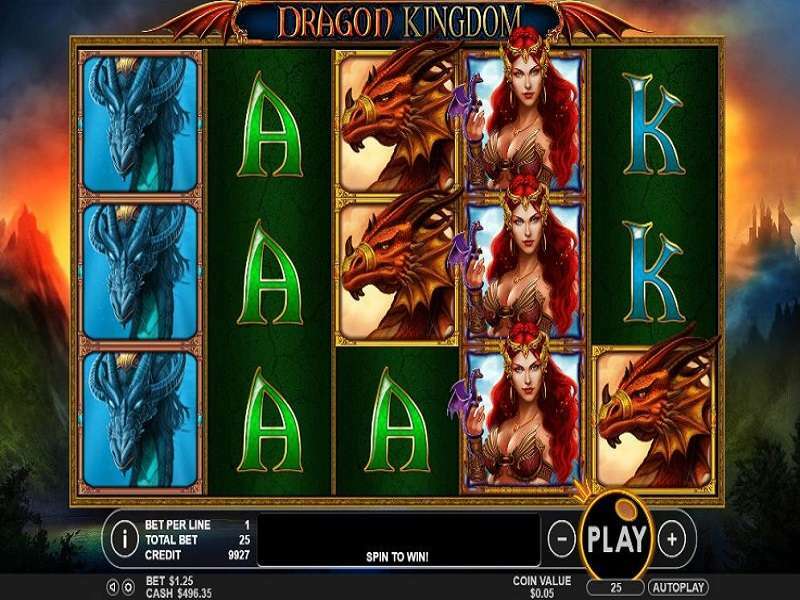 It is triggered by landing the corresponding bonus icons on the three middle reels. 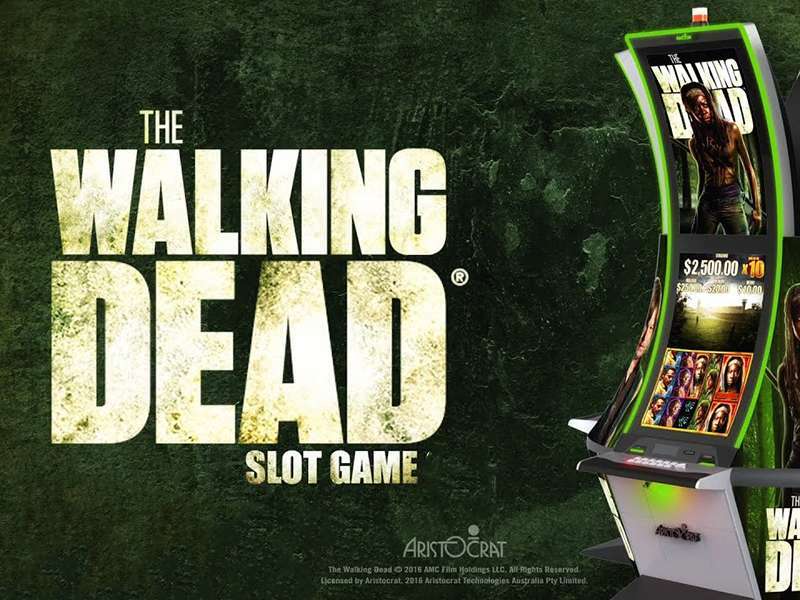 You will then spin each of the bonus reels to unveil your reward. 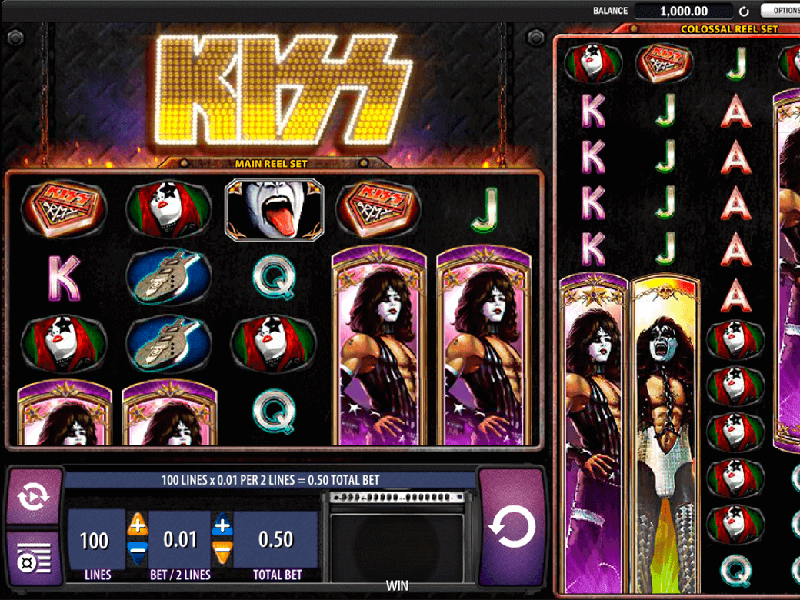 The machine uses RNG technology to determine the winning line for each round hence it is impossible to manipulate the outcome using cheats or strategies. 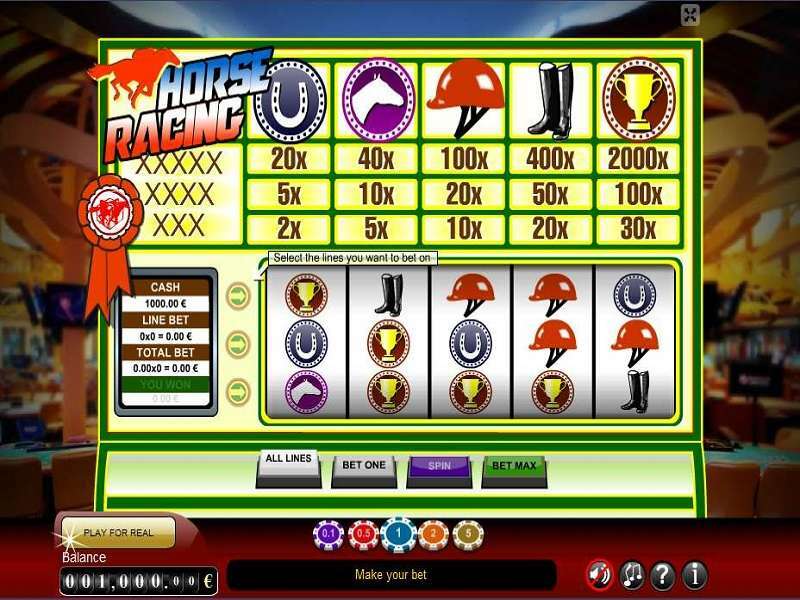 However, you can still maximize your payout by playing with moderate bets so that you can have more spins. You can also start with smaller bets then increase the value of your bet as you progress. 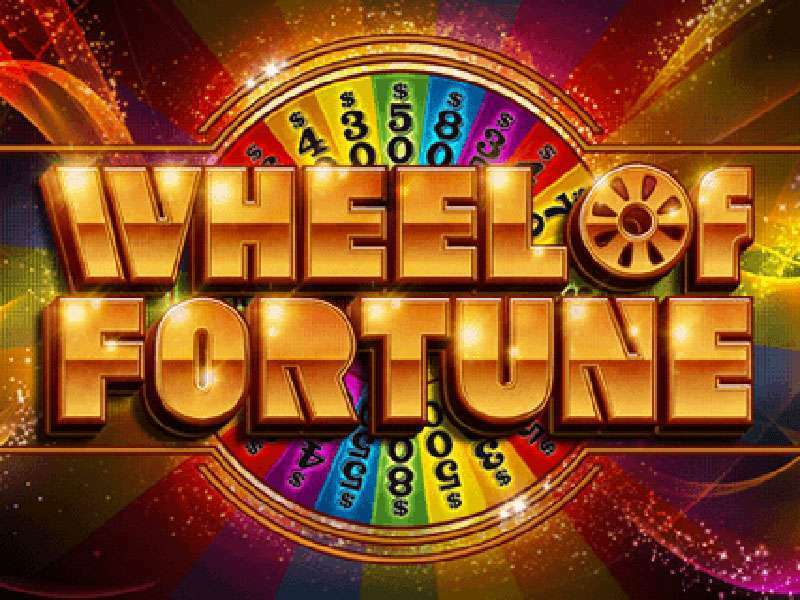 Wheel of Fortune is a fun online slot machine that can be enjoyed by players of all levels. 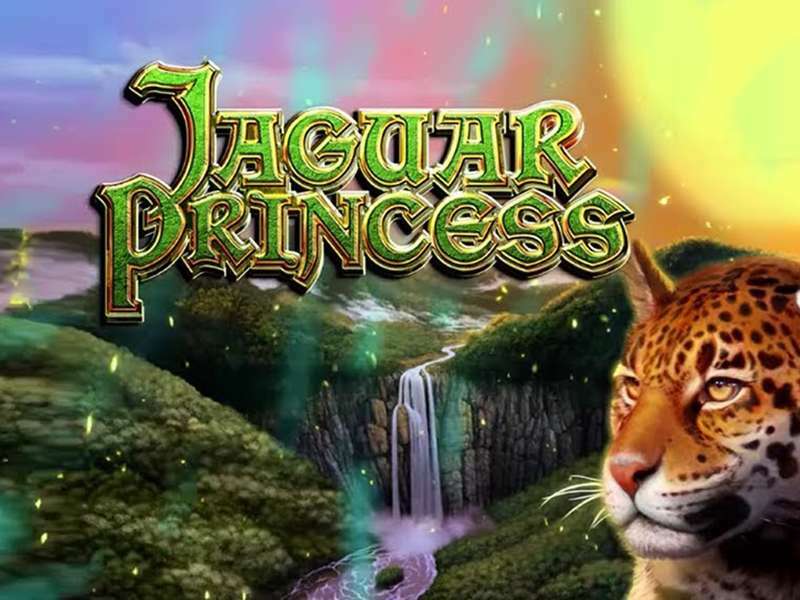 It has a lot of attractive features to keep you entertained, and the interesting gameplay will enthrall you. 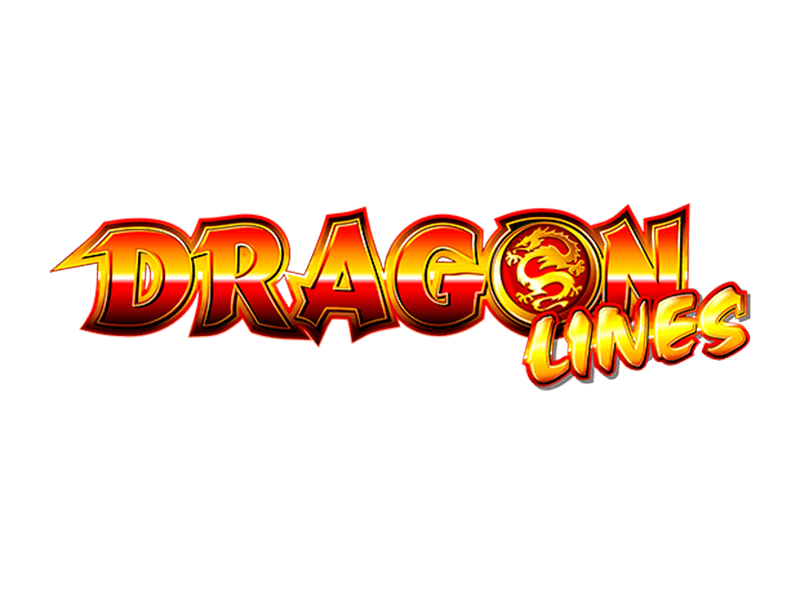 You’re bound to love this game, whether you have are fan of the TV show or not, and there are lots of prizes to keep you going once you begin spinning the reels. The machine has MED level variance and an RTP factor of 95.96%. 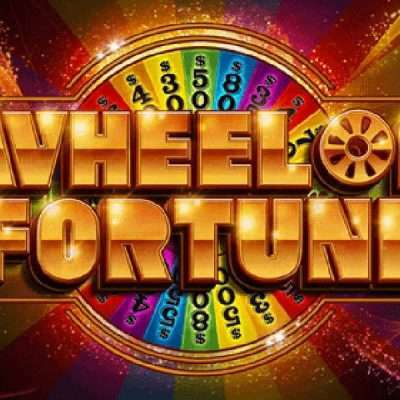 You can try out Wheel of fortune for free on your PC or Smartphone before staking real money in IGT casinos online. You can also try out other variations of the game like the Triple Extreme Spin, On Tour, and Triple Action Frenzy for the complete experience.